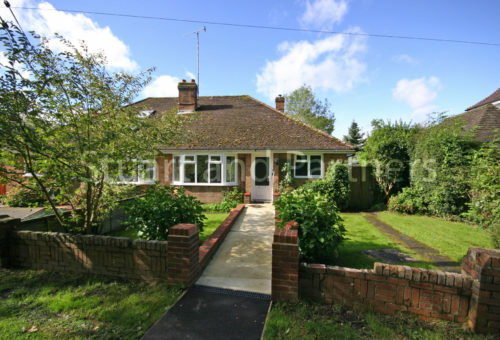 This spacious two bedroom semi-detached bungalow is situated in a convenient position within walking distance of the Lindfield village and Haywards Heath mainline train station. 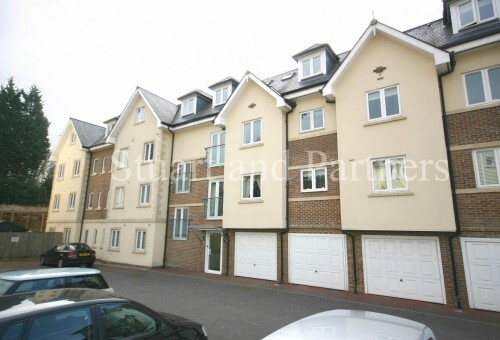 This beautiful two bedroom ground floor apartment is situated in the sought after Regency Mews gated development which is a short walk to Haywards Heath mainline railway station. 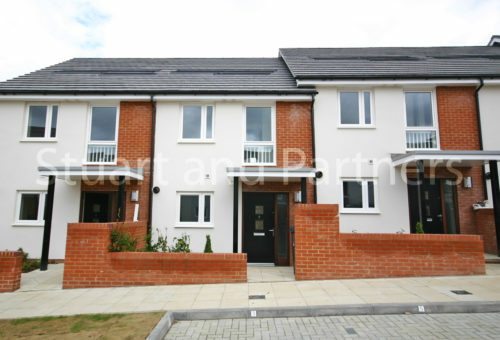 The property has an open plan living area with a modern fully equipped kitchen. 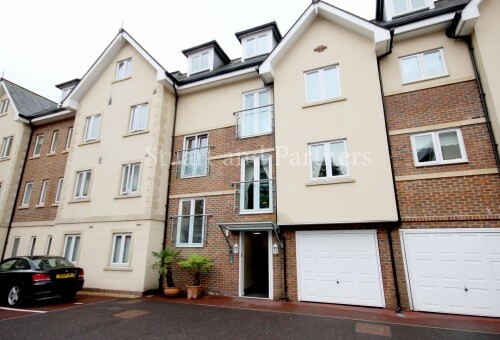 This beautiful two bedroom 2nd floor apartment is situated in the sought after Regency Mews gated development which is a short walk to Haywards Heath mainline railway station. 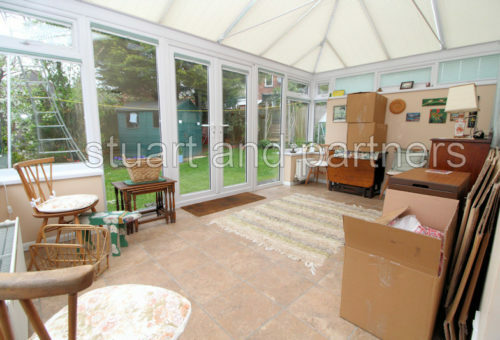 The property has an open plan living area with a modern fully equipped kitchen. 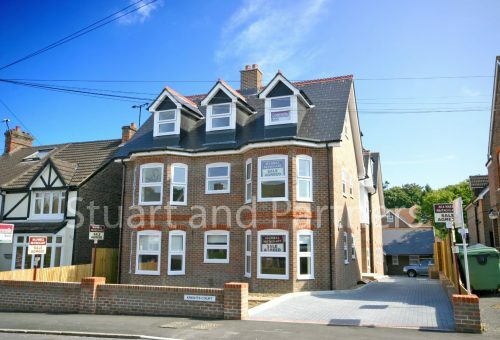 This first floor apartment is situated in the popular development which is ideally located within walking distance of Haywards Heath train station with its direct links to London and Brighton and a short walk to the Town Centre with its array of shops and restaurants. 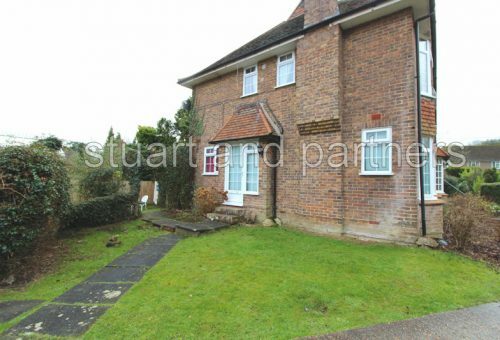 This two bedroom mid terraced house in Haywards Heath is ideally situated within easy reach of Haywards Heath mainline train station and town centre whilst being on the outskirts of Lindfield village, the spacious property is in offered on neutral decor throughout with one allocated parking space. This two double bedroom, semi detached house is situated in a secluded corner position of this cul de sac in the popular village of Ardingly. The property is situated a short walk from the village centre with its local shops and pub also offering easy access to Haywards Heath and surrounding villages. This outstanding and unique grade 2 listed one double bedroom apartment is located in the beautiful village of Ardingly offering breath taking views from two roof terraces across beautiful open countryside whilst only being a short drive to Haywards Heath’s mainline train station with its direct links to London and Brighton. 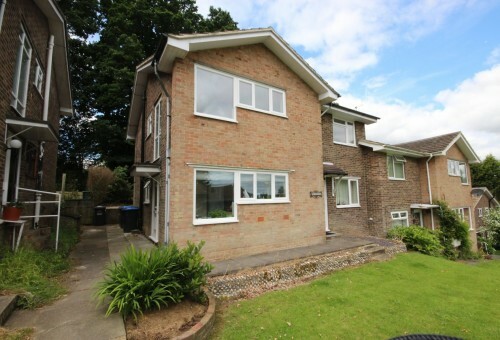 This light and spacious two bedroom ground floor apartment is situation on a private road overlooking well maintained communal gardens. 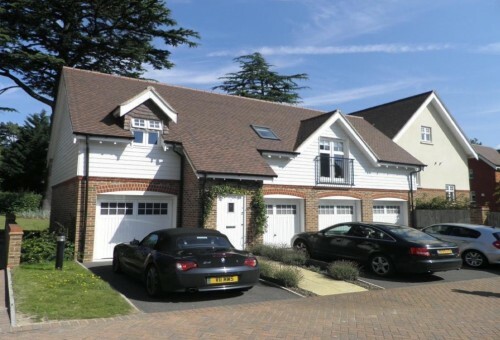 The property is ideally located offering easy access to Haywards Heath train station, Lindfield village centre and A23/M23 road links. 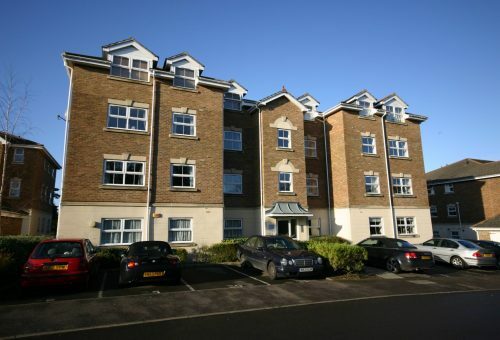 This 2 bedroom ground floor apartment is located within a short walk to the town center, Sainsburys superstore and the mainline train station with its direct routes to Brighton and London Victoria. 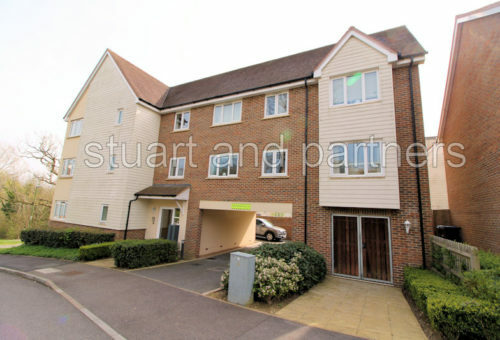 This spacious, well presented ground floor apartment is situated in this popular gated development on Heath Road offering easy access to Haywards Heath mainline train station and Town centre with its local shops, bars and restaurants also providing good link roads to the A23/M23. This spacious first floor flat with own entrance has been newly decorated throughout and also has the added benefit of entirely new flooring. 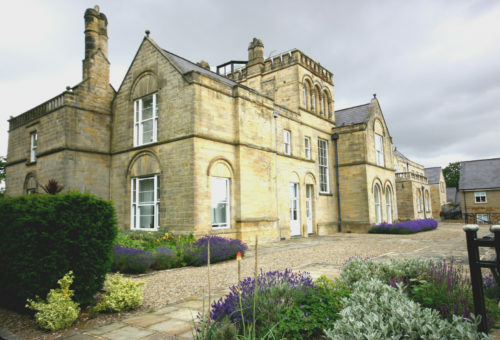 The property is situated in a quiet development, however still within walking distance of the town centre and Princess Royal Hospital.